Tina Glandian, the attorney for ‘Empire’ actor Jussie Smollett, shocked the nation this morning when she announced that she has brokered a deal with the U.S. Department of Justice to have all financial fraud charges against Huawei Technologies CFO Meng Wanzhou dropped, her extradition hearing to the U.S. terminated, and all records sealed. Wanzhou was scheduled to have her first extradition hearing by the Supreme Court of British Columbia in Vancouver on May 8. She has been under house arrest in her Vancouver mansion since Dec. 1 after the U.S. requested that she be held for charges of bank and wire fraud for violating American sanctions against Iran. In a two-paragraph statement, U.S. Attorney General William Barr said that he signed the agreement drafted by Glandian after Wanzhou agreed to forfeit her $7.5 million bail. 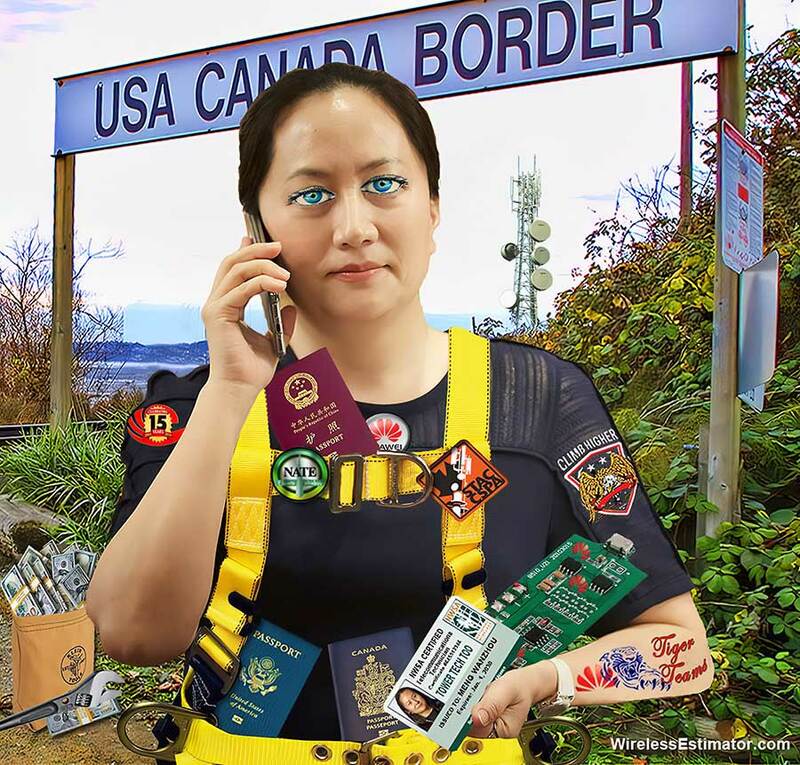 She will also be required to perform six hours of community service by showing U.S. and Canadian authorities how she was able to, disguised as a tower tech, change out Huawei cell site circuit boards of all three major Canadian carriers with ones that didn’t have a back-door espionage chip. 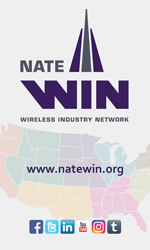 Last month, T-Mobile CEO John Legere informed the House Judiciary Committee that the new T-Mobile-Sprint 5G network would not contain Huawei equipment. However, this morning he said that he might be revisiting that promise and denied that it had anything thing to do with attorney Michael Avenatti’s assertion that Huawei had an Etch A Sketch drawing clearly showing Legere throwing reportedly razor sharp magenta-pink ice cubes at a man during an altercation at a New Jersey bar while he was attending Fairleigh Dickinson University.